Looking for a new [or ancient] way to regain your sense of well-being? 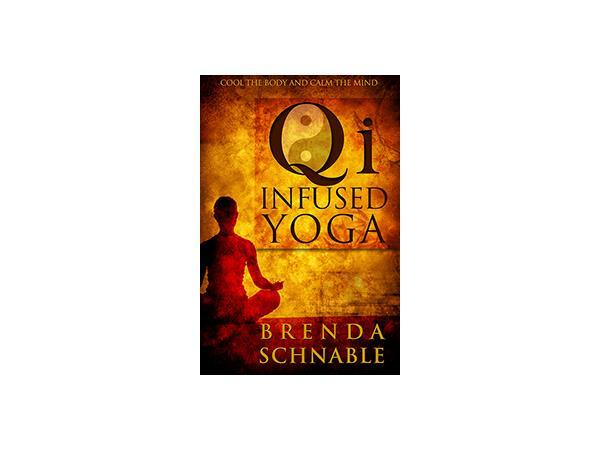 Meet yoga therapist Brenda Schnable, the author of two books: Access Your Inner Power: Awakening Your Health and Vitality and Qi Infused Yoga. The latter melds the flowing movements of Qigong and yoga postures into one fluid practice. 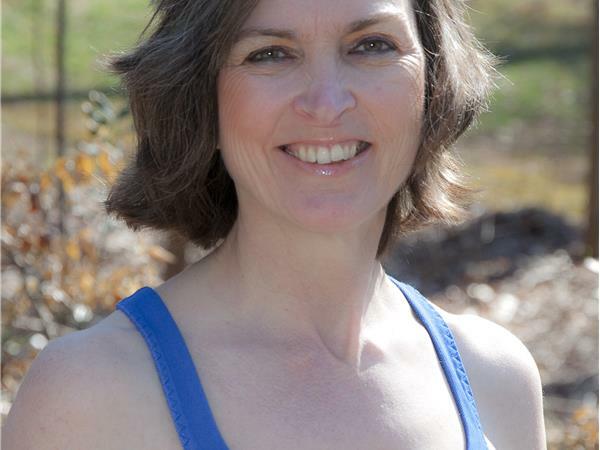 Pssionate about helping everyone gain and maintain health, especially baby boomers, Brenda holds E-RYT500 status with the Yoga Alliance, is certified in 24 Postures of Therapeutic Qigong, and is an International Association of Yoga Therapists member. 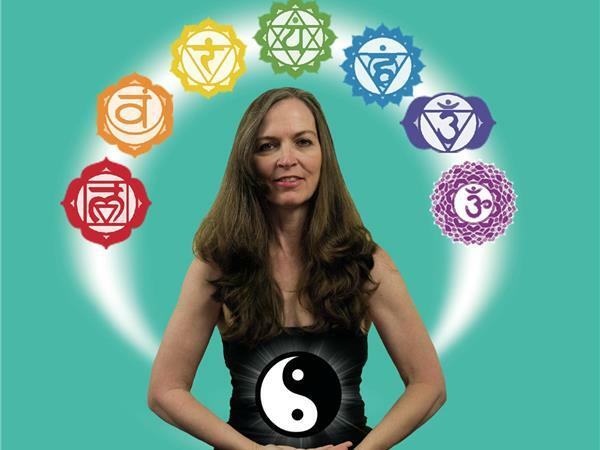 Access Your Inner Power is a 2014 International Book Award top 3 finalist in the Health - Alternative Medicine category. Info myinnerpoweryoga.com and blog. 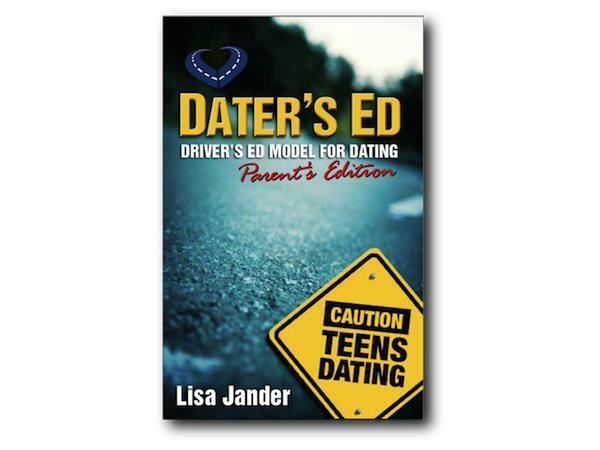 Few singles fail Driver’s Ed – but millions fail at dating. 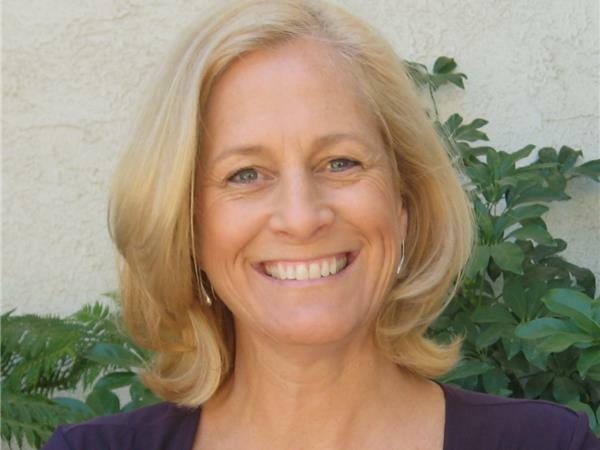 Lisa “The Teen Whisperer” Jander, former dating service director, has helped singles of all ages navigate dating and avoid the junkyard of broken hearts. Her unique perspective helps singles shift thinking and “date defensively, navigate safely and steer clear of unhealthy relationships.” Topics: Stop Reckless Dating: Dating education should be mandatory; Dating Under the Influence: 3 clues and how to shift; Dating Abuse in Relationships: Hazardous warning signs. Info: TeenDatingLicense.com.